The award-winning virtual reality film series featuring stories from the transgender community. 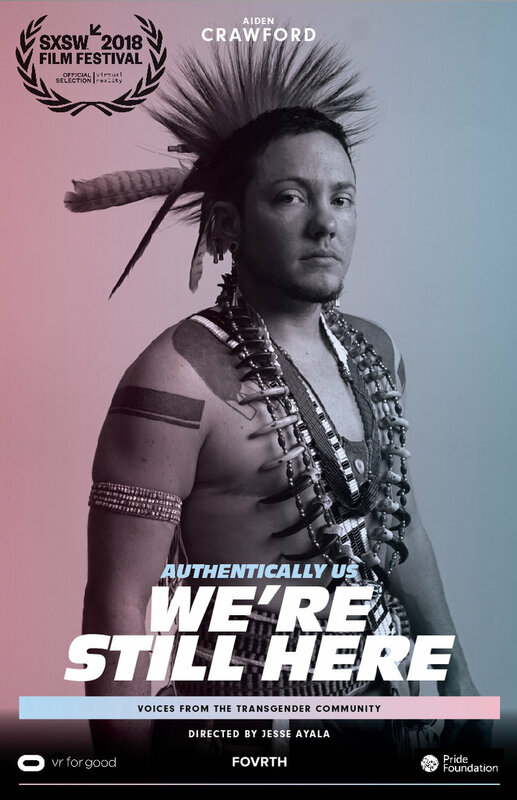 Step into the narratives of three transgender people living authentically and showing that transgender people can work and live anywhere, and that they have always been part of our communities. Series premiered at Tribeca, SxSW, Cannes Next, Sheffield Doc/Fest, AFI Docs, XR for Change, AWE, and more. Produced in partnership with Oculus VR for Good and Pride Foundation. Background image: Gradient / Capitol, Woods?